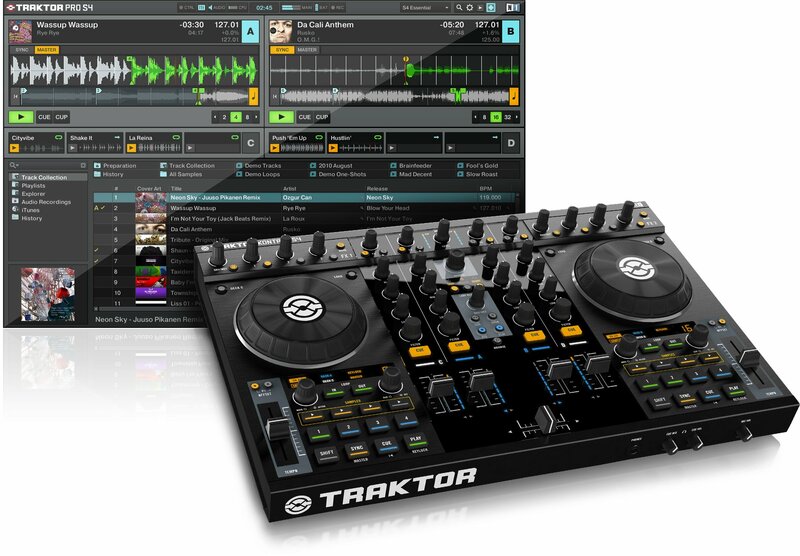 Short and sweet review of the Traktor Kontrol S4 by Native Instruments. Native Instruments has been making incremental improvements to their Traktor DJ software, every year or so, ever since Traktor was first introduced in 2000. The software has grown to be a very full-featured DJ performance suite and rightly holds a duopoly at the top of the market with Serato. The software is probably one of the best ones in the world passing Virtual DJ and Cross DJ.